The Wenatchee River is Washington’s most popular whitewater rafting run, ranking within the nation’s top 10 most popular rivers. 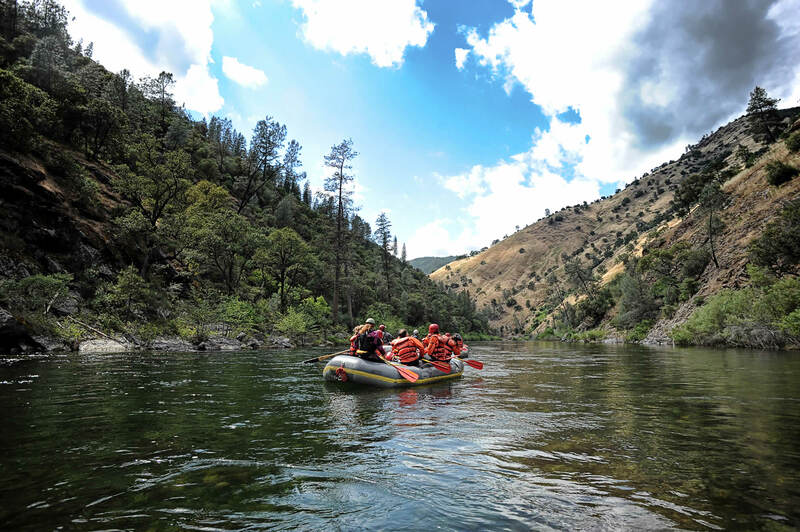 The popularity of Wenatchee River rafting is attributed to the hot, dry weather thanks to a strong rain shadow on the east side of the Cascades not to mention the big playful rapids. 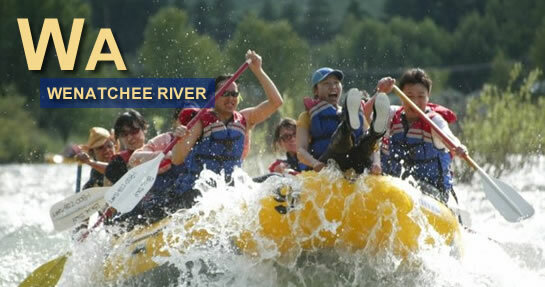 Visit their website for more information about Wenatchee River Rafting. 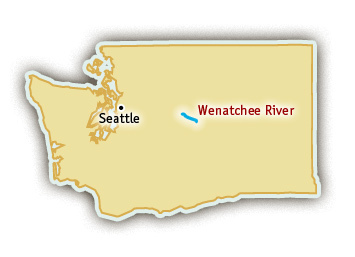 River lovers come to the Wenatchee for exciting whitewater and reliable weather. Some of the most notorious Class III rapids on the Wenatchee River are Boulder Bend, Rock ‘N Roll, Gorilla Falls, Drunkard’s Drop, and Snowblind. The view begins with nice upstream land­scapes of nearby mountains but quickly shifts to a semirural setting of small towns and orchards for most of the run. A four-lane highway and a railroad parallel the river as it winds down its broad, semiarid valley. The Wenatchee River is one of Washington’s highest-volumne rivers and has flows throughout the spring and summer for rafting.